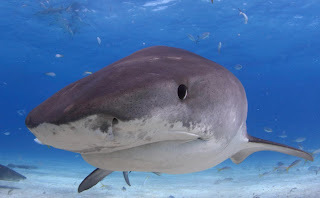 In this extended edition of the Shark Task Force, we head to the Mexican Caribbean to Isla Mujeres. There we find a shark celebration both on land at at sea - all to pay tribute to the biggest fish in the sea - the Whale Shark! 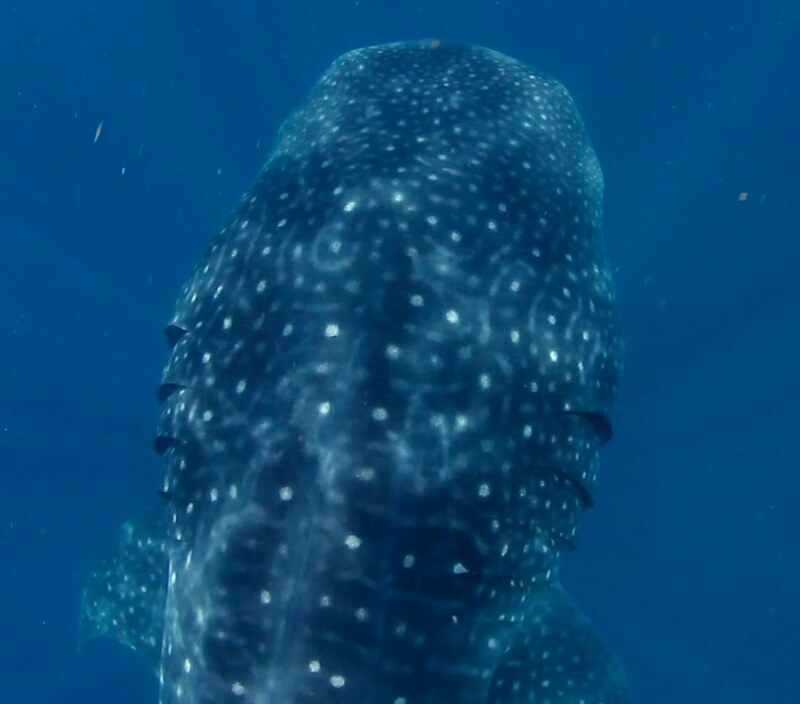 The Shark Task Force had the good fortune to spend the day with incredible Whale Sharks here in the Caribbean. 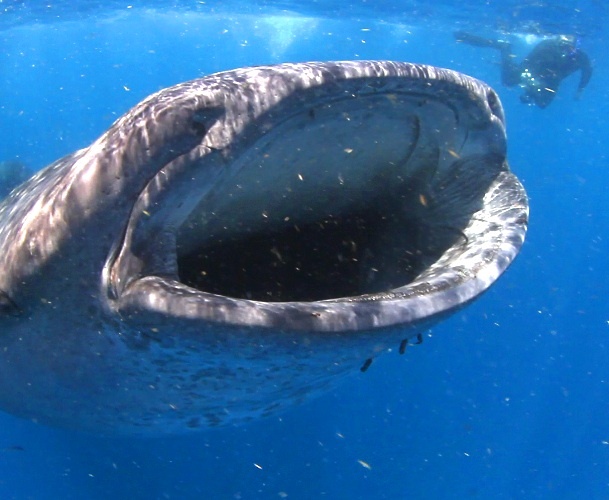 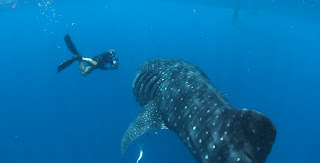 Tonight Isla Mujeres celebrated Whale Sharks, a perfect day. 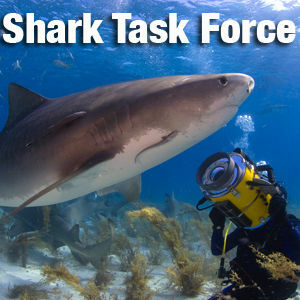 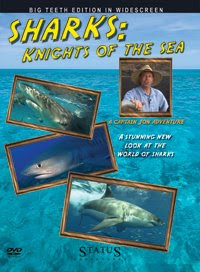 More soon in a special edition of the Shark Task Force.